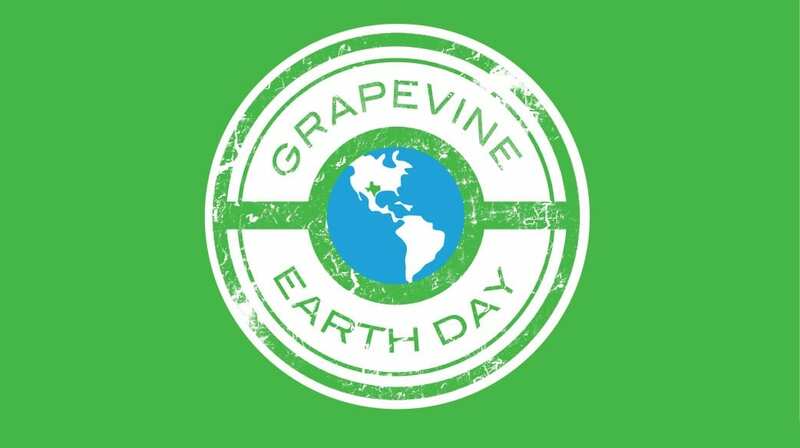 Held at the Town Square Gazebo (325 S. Main St.) in downtown Grapevine, this fun family event features educational presentations and vendors that will help us learn to live more environmentally friendly. We will have fun giveaways, including reusable shopping bags made from recycled fibers and Norwex’s amazing stainless steel straws! 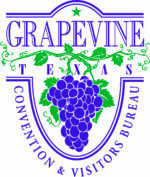 Held in partnership with Keep Grapevine Beautiful and Grapevine’s Convention and Visitor’s Bureau. This money-saving project is beneficial for the environment and your flower bed! Come learn how easy composting at home can be. We’ll discuss the fun iNaturalist app and how you can get involved in the global City Nature Challenge by documenting plants and animals in your neighborhood. A local expert will share the importance of pollinators in the food chain and the fascinating world of beekeeping. Many vendors will have items for giveaway and/or drawings. Keep Grapevine Beautiful will have giveaways all morning and a prize drawing at Noon.